It’s rare on a big construction job that you’d get to deal directly with the owner of your construction partner. Owners may be involved upfront and occasionally along the way — but certainly not in day-to-day project oversight. That’s one thing that makes BMWC different: most of our project managers are owners of our company. We aren’t an ESOP; we are management-owned. Since most of our lead project managers have ownership in our company, you have an owner directly overseeing every job. Which means your project manager has an even bigger stake in the job’s success. Our project manager/owner culture also helps BMWC keep our top people year after year. 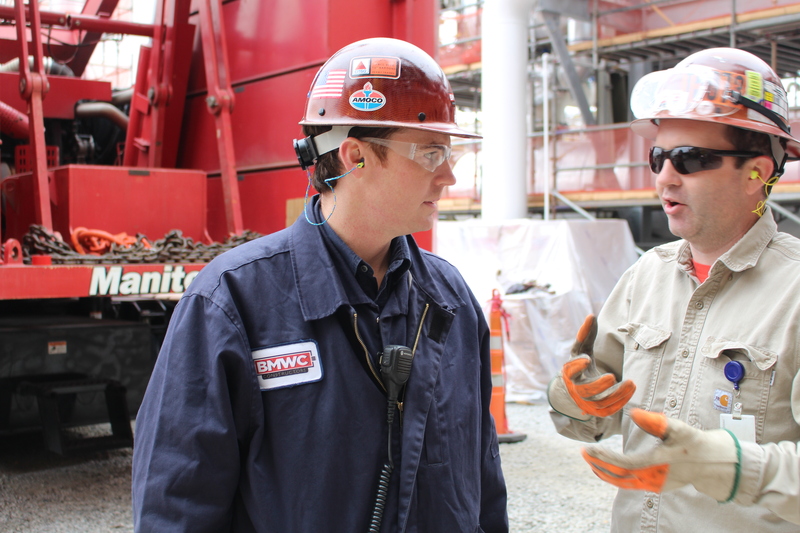 It’s why we have some of the most experienced project managers in the business — and another reason our customers trust us for their most demanding jobs.